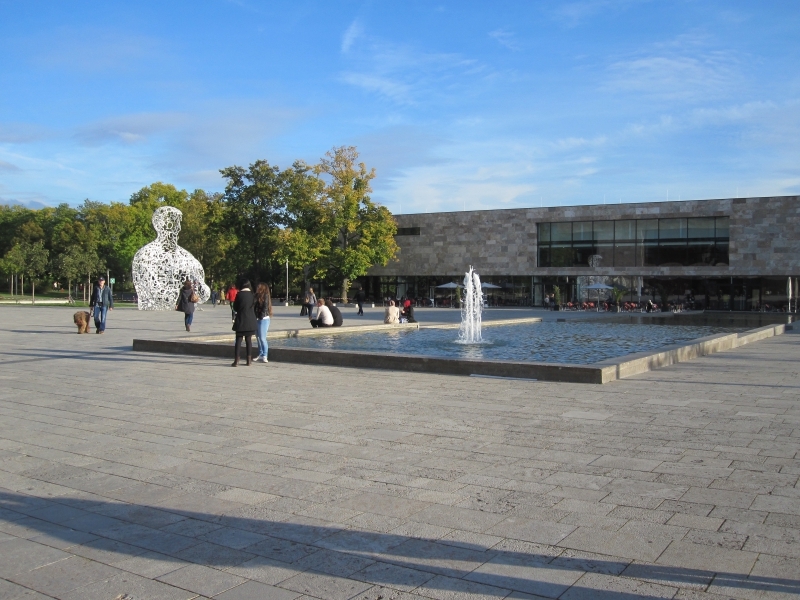 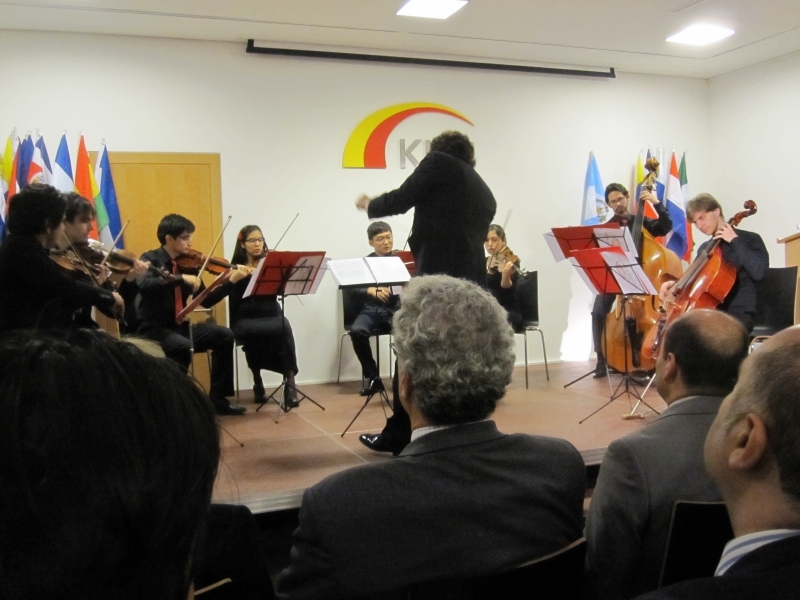 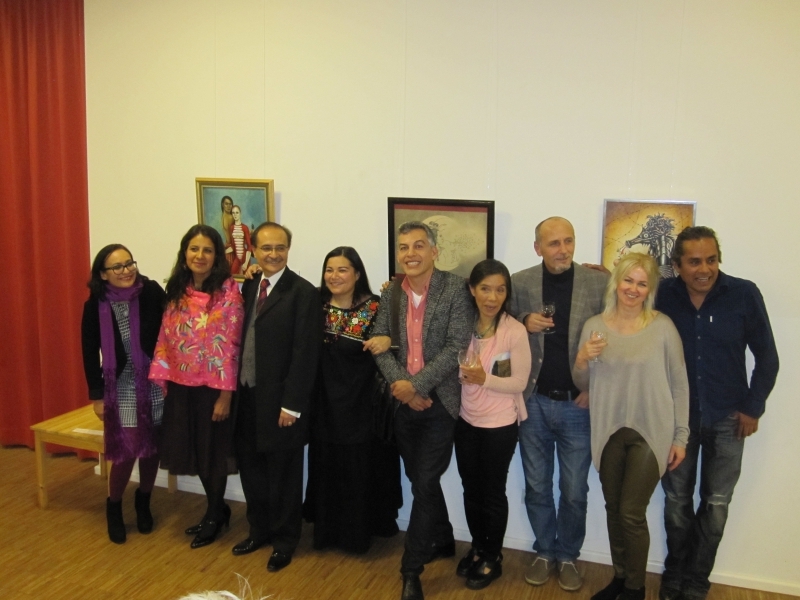 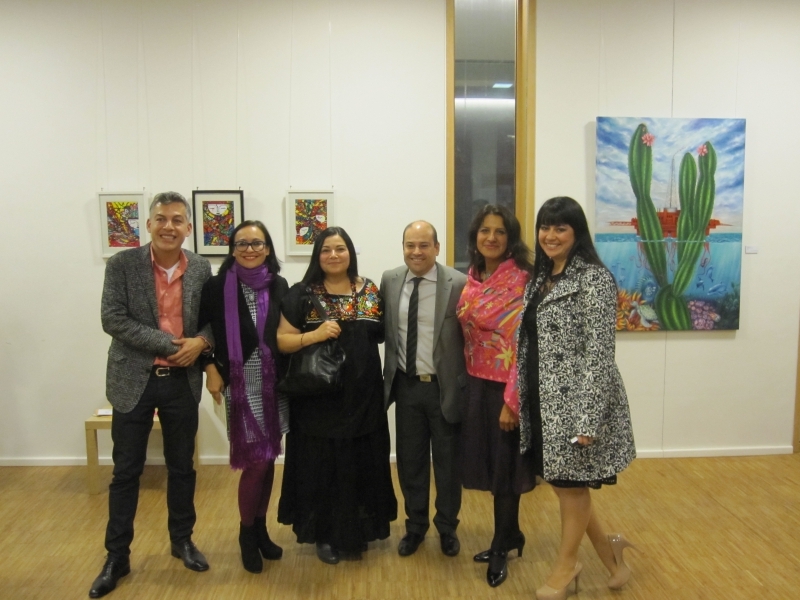 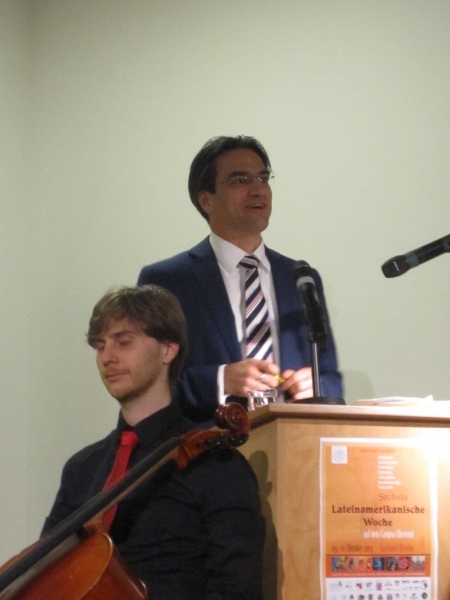 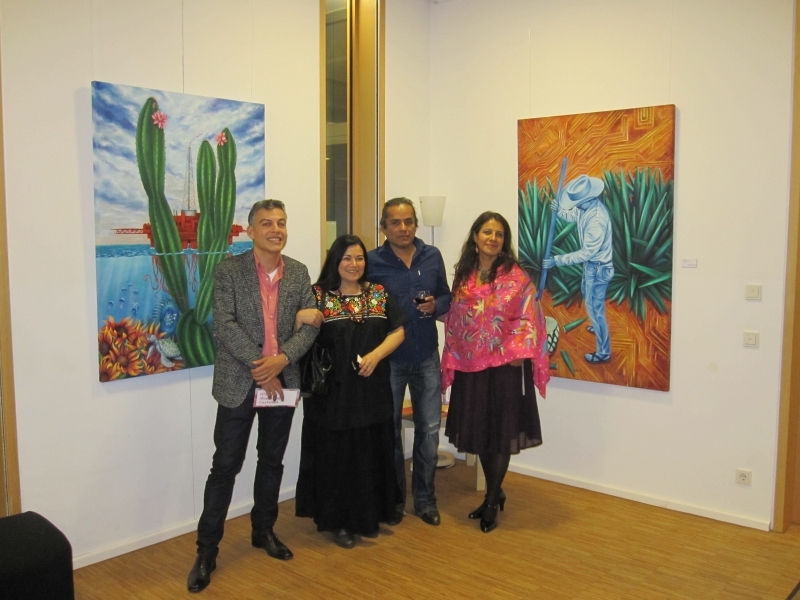 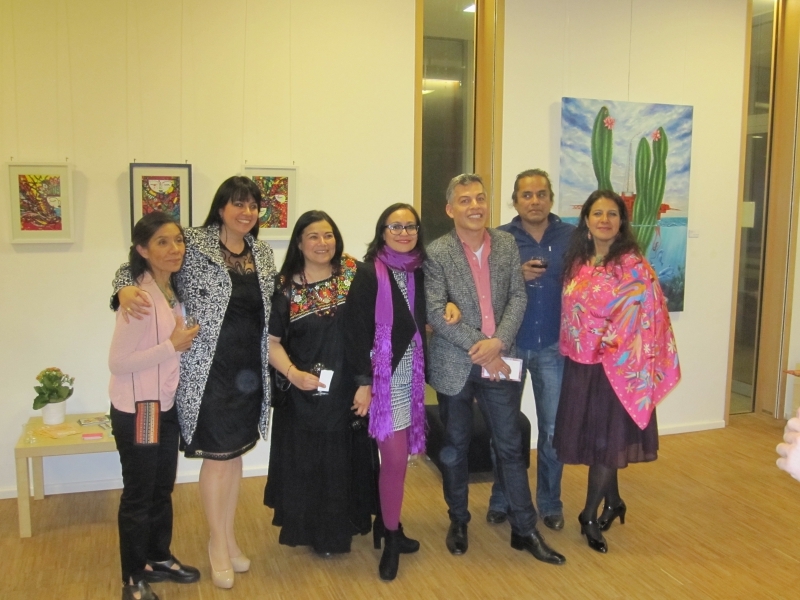 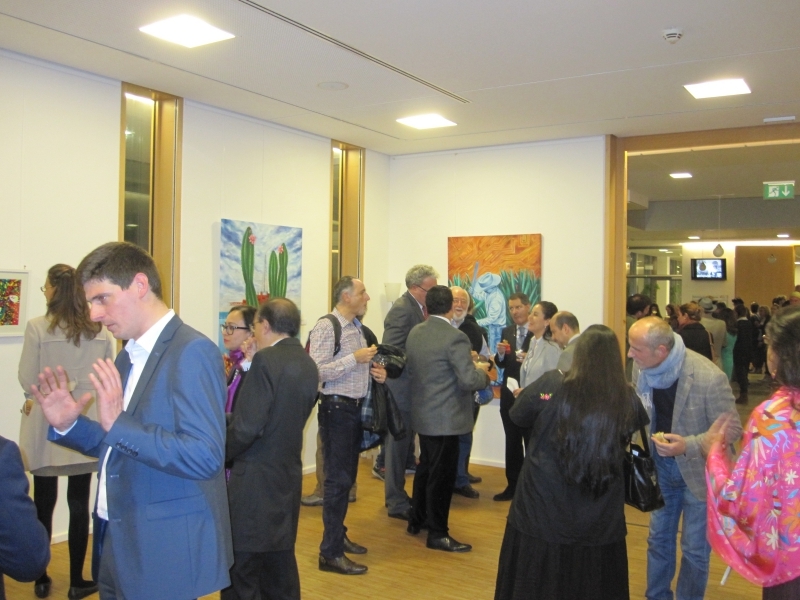 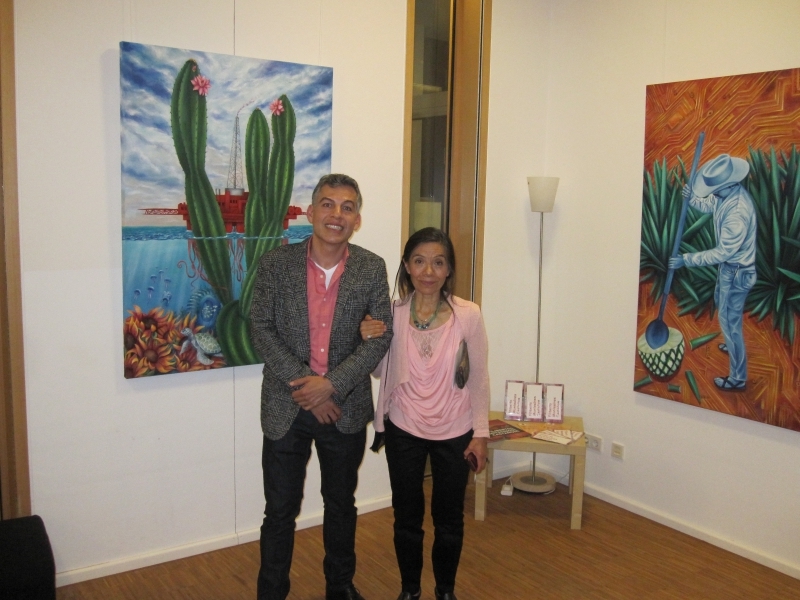 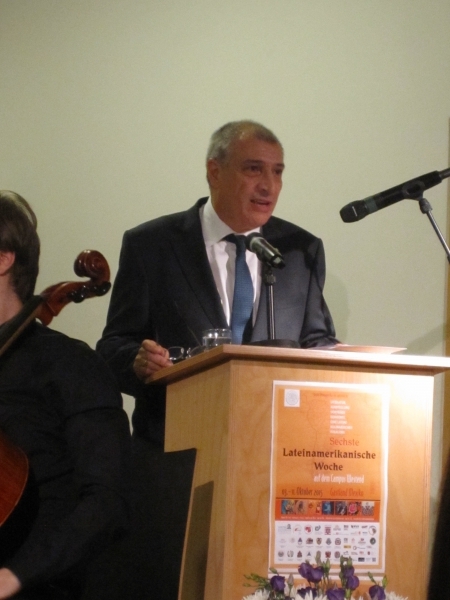 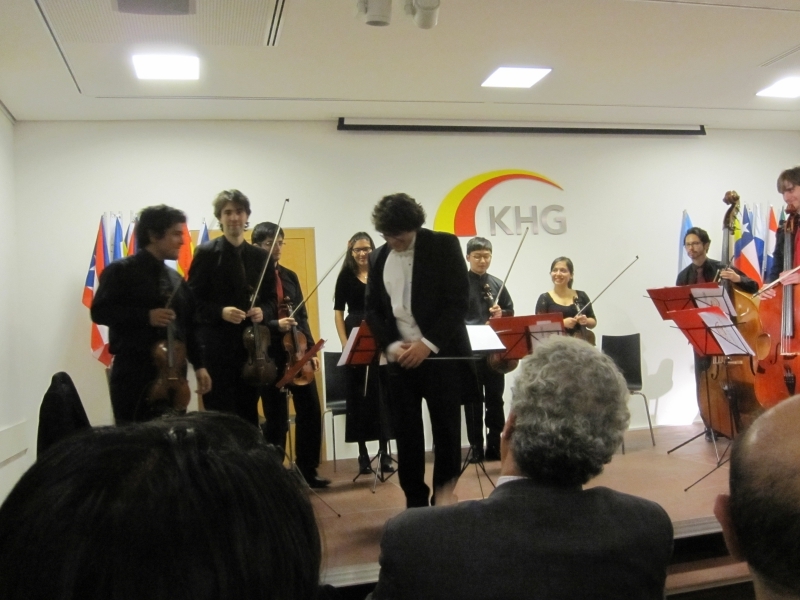 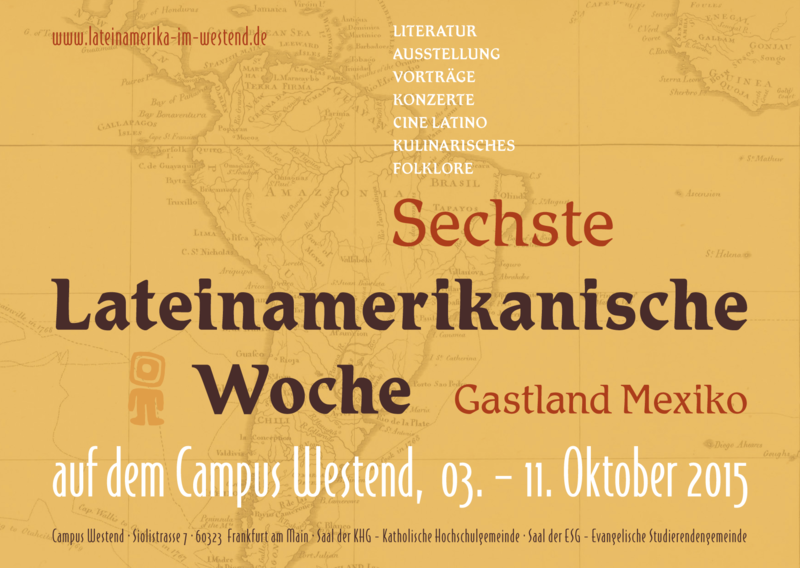 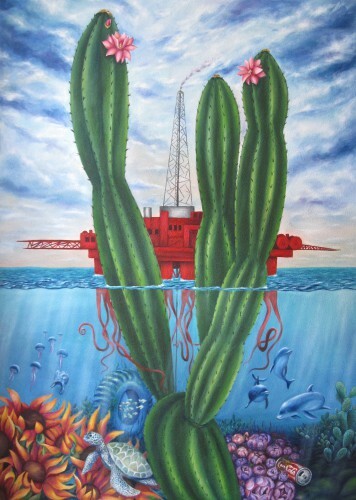 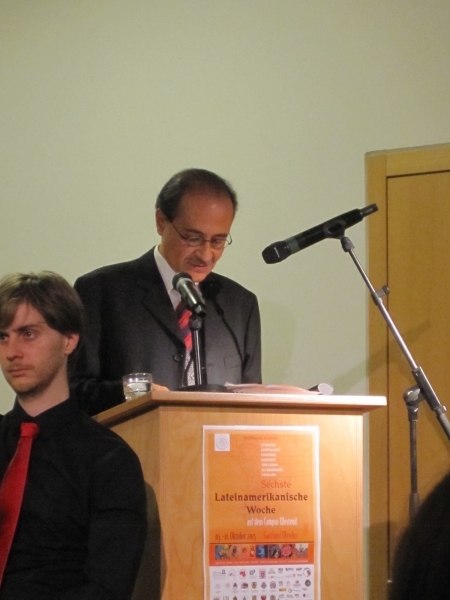 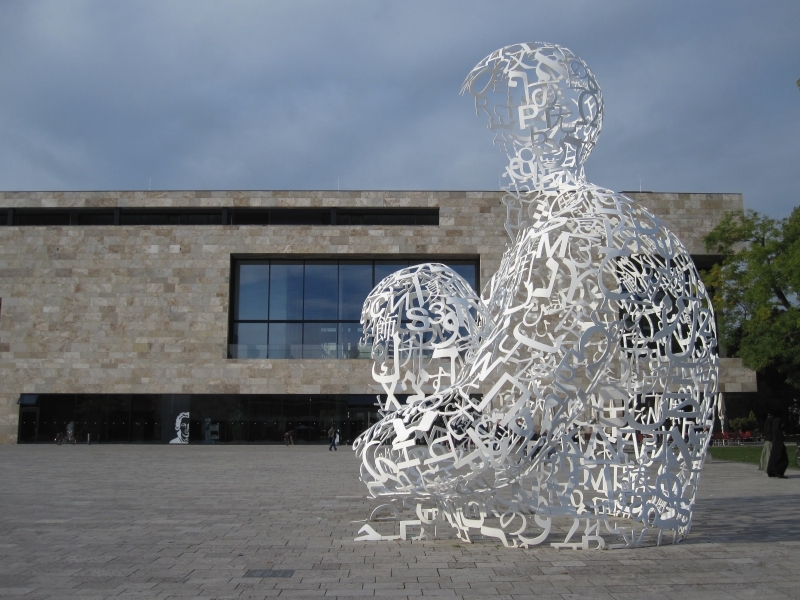 An Art exhibition in the frame of the 6th Latin American Week of the city of Frankfurt am Main, on the Campus Westend of the Johann Wolfgang Goethe University, with artworks from various Mexican artists. 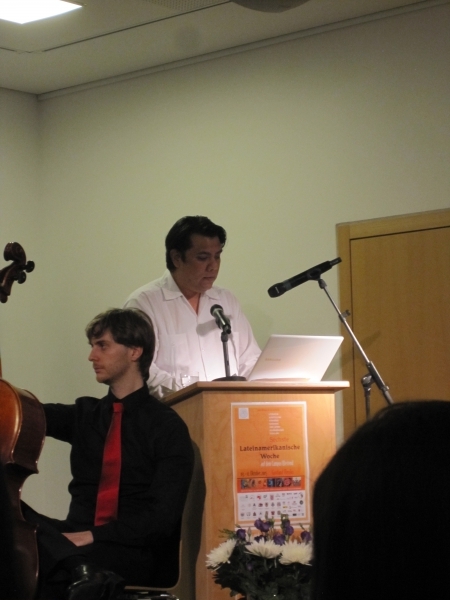 The inauguration will take place at 7PM on Monday the 5th of October, with musical accompaniment by the Ensemble d’Argent, under the direction of Emilio Vicente Argento. 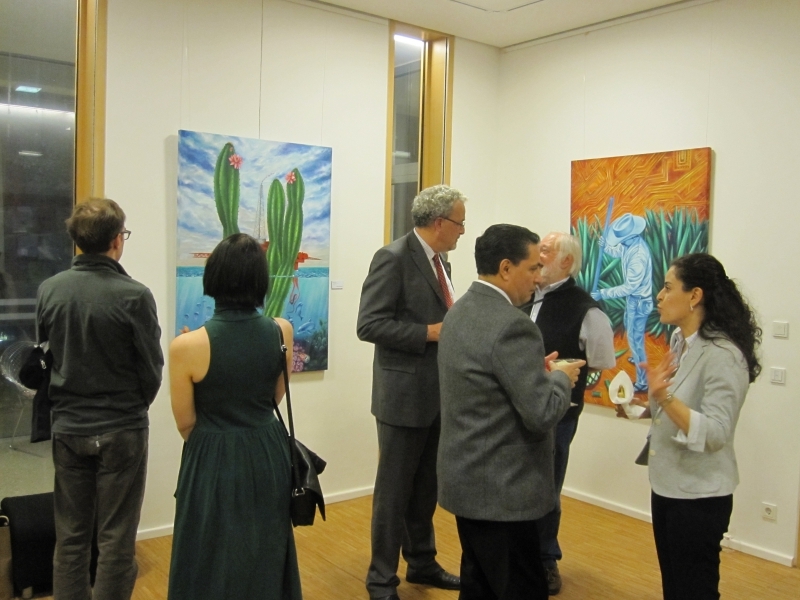 The exhibition will remain open until the 16th of October, from 10 AM to 5 PM. 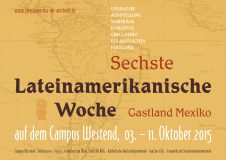 Posted on Saturday, September 19th, 2015 at %I:%M %p. 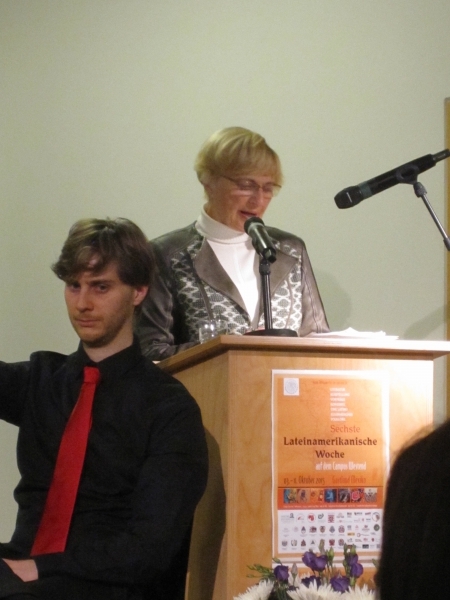 Filed under: Uncategorized RSS 2.0 feed.